So many variables determine the life expectancy of an outboard motor that it’s hard to predict with any accuracy how long an outboard motor will run. But almost anyone would agree that a 1974 Evinrude that is still performing well in 2017 is unusual. If you’re the guy who got it for free, you’re thrilled. Dealer Mark Neibuhr of Sequim, Wash. has a 1974 Evinrude Silver Starflite 135 hp outboard that he still uses. “I acquired this boat around ‘93 or ‘94, (totally stripped and gutted) and was given the outboard, which needed rebuilding,” Neibuhr said. It was 2001 when he had the boat seaworthy and the Evinrude rebuilt, he said. He used the boat in Louisiana before he installed AMSOIL products, Neibuhr said. 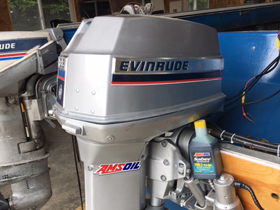 He had installed the AMSOIL 100:1 oil when he was in Wisconsin, where the boat was used almost exclusively for water skiing in Lake Nebagamon, a small lake in the northern part of the state. Since 2012, he’s used the boat for salmon fishing and crabbing in the salt water of Washington’s Puget sound. 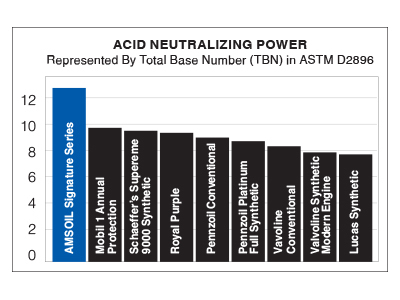 Sometime in 2006 or 2007, Niebuhr started using AMSOIL Outboard Synthetic 2-Stroke Oil. 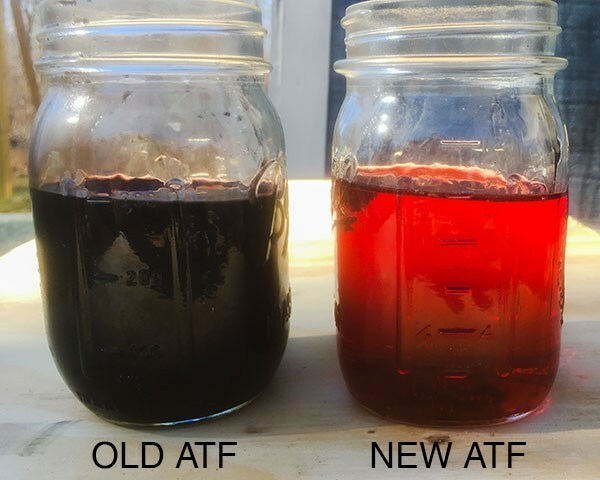 “I immediately noticed a big reduction in smoke, especially at idle speeds …,” he said. Recently, he decided the boat and engine were overdue for painting and restoration.